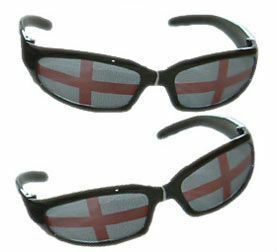 Wraparound England sunglasses with Cross of St George lenses and small England flag on each arm. 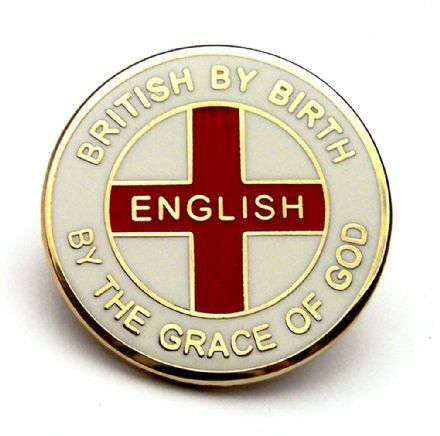 Great for your summer holidays. England Trainer Socks with St George Cross design and England wording. For sizes 6 - 11. Pack of 3 with mixed colours. 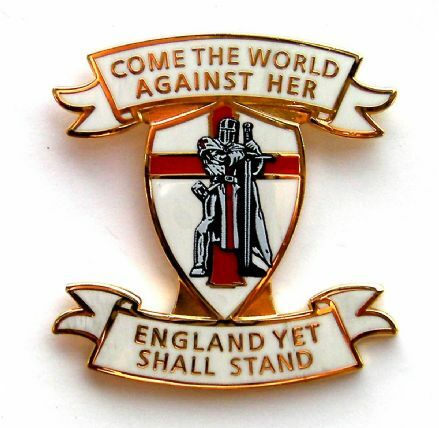 Official FA England merchandise. 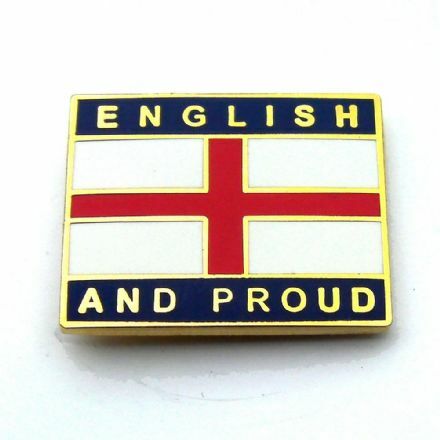 England towel with 3 lions England motif in the centre and shaded logos at the border. 100% cotton. 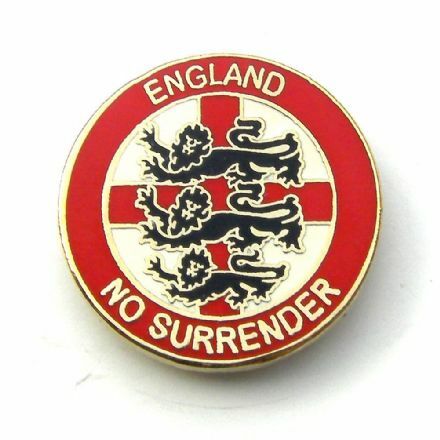 Official FA England merchandise. 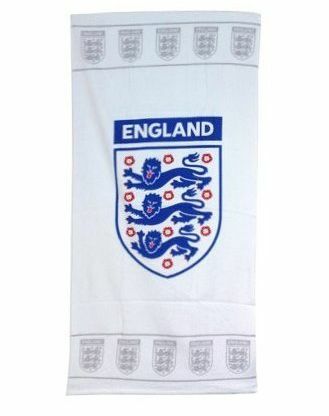 White England towel with 3 lions England motif in the centre and shaded logos at the border.